I275 to Turkeyfoot Rd Exit. Turn onto Independence Station and a left onto Canberra Drive then a right onto Brisbane Court. Lot is in cul-de-sac. Looking for a Brand New Home at an Affordable Price? 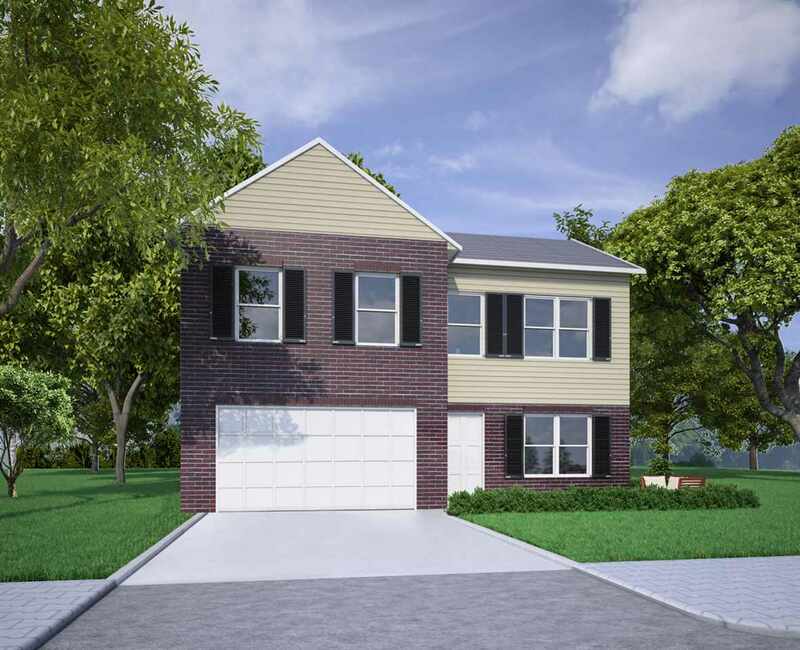 A Beautiful Celestial Builder 2 Story Could Be Yours! Cathedral Ceiling*Upgraded Cabinets*Private Master Suite & Bath*Multi Panel Doors*Unfinished Lower Level*First floor Laundry Room*Lots of Upgrades Included in Price! NO MONEY DOWN! Other Floorplans & Lots to Choose From!